Just look out your back window at Incredible views of the NYC skyline! 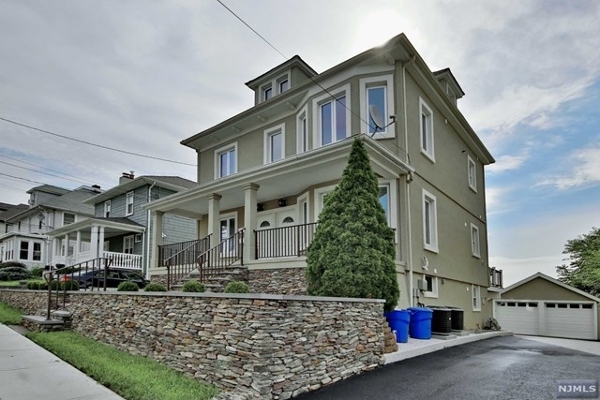 This fully renovated multi-family has everything you could want in an investment property. 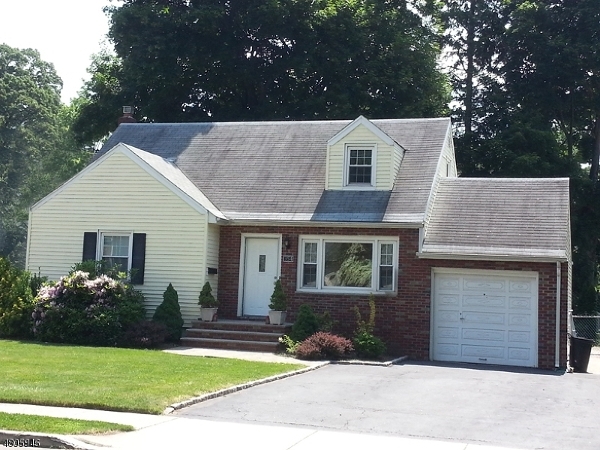 Situated on an oversized manicured lot with 2 car garage located just a few miles outside the city. NYC transportation at the corner . Enjoy the 2-level owners unit with private balcony, while sitting back and collecting your rent. Completely renovated loft-style condo with modern style located a few miles outside NYC, and within steps trasportation, shopping & dining. This unit features 2 bedrooms, 1.5 bathrooms, vaulted ceilings, walnut hardwood floors, custom kitchen & bathrooms with Porcelanosa finishes throughout. Additonal highlights include: new HVAC & water heater, 2-assigned parking spaces, and low monthly HOA fees in a pet-friendly building. Updated 3 level town home offering a perfect commuter location and luxury living. The main floor invites you in with an bright open floor plan, hardwood flooring throughout, a sunny upgraded kitchen with granite counter tops, and updated powder room. The second floor features a master bedroom with ensuite bath , a second bedroom, full bath and laundry room. Lower level boasts a large room that can be used as a guest suite or family room, with a private bath, sliding glass doors lead to the yard space and a charming paver patio. The home is heated and cooled by a central forced air system. 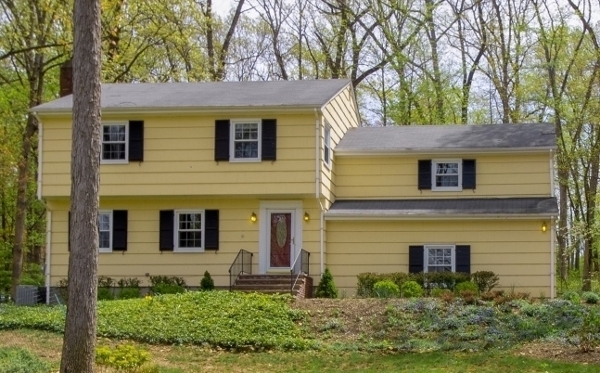 Best of all, access to the exceptional Glen Ridge school system. We went with The Habitat Group because we liked the personal touch that the company was able to provide us while selling our home. They were prompt to reply to any questions or concerns that we had and was alway available to us to answer even the silliest of questions. They very helpful in navigating the few bumps in the road we had while dealing with difficult buyers and in the end, we sold our home quickly and for a fare price. Easy to work with, friendly, knowledgable and a willingness to get it done best describes The Habitat Group. The Habitat Group provided us with very honest feedback about our approach. Rather than simply push a sale, they provided valuable information that helped us reach an informed decision that we are extremely happy with. They were always available at any time for us, or for anyone that needed to stop by the house we were looking at. At no time did we feel pressured into making a decision we weren't comfortable with. I would recommend The Habitat Group to anyone looking for a new home. 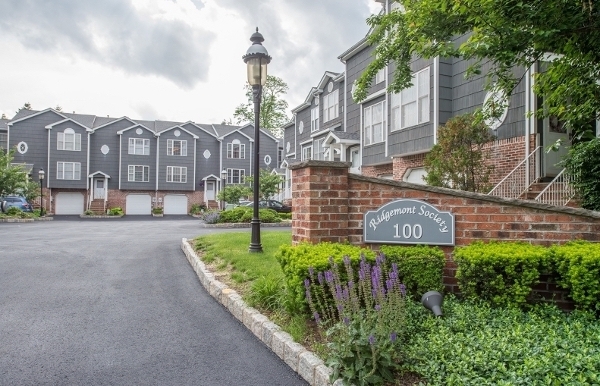 I worked with The Habitat Group for both the purchase and sale of my condo in Bloomfield NJ. The team is knowledgeable, approachable, understanding and above all fun to work with. I would recommend them to anyone. You cannot go wrong. Thank you for everything!